In an era where social media captured every aspect of our life, we all come across plug-ins that are related to some social-media platforms. 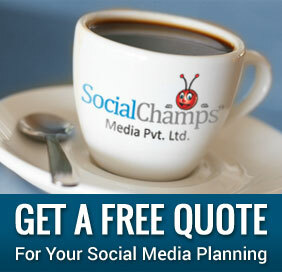 Given the fact that Facebook is popular enough to be a synonym for the term “social media”, one can expect many plug-ins targeting Facebook. The latest one is about embedded posts. What does the “embedded posts plugin” do? 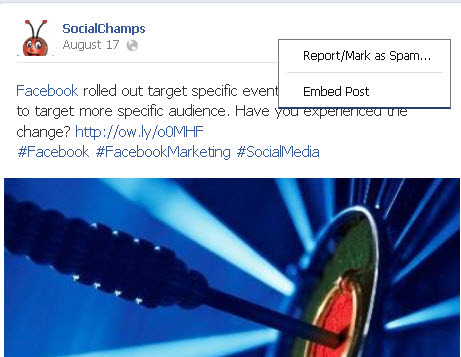 Embedded Posts is a social plugin that enables you to easily add public posts from Facebook to your blog or web site. At the time of this article being written, you can launch embedded Posts with Bleacher Report, CNN, Huffington Post, Mashable and PEOPLE. Soon a broader availability is expected. STEP 1 – Go to a post. Click the button that you see in the red circle. STEP 2 – If the post is public, click the “Embed Post” option in the drop down menu. STEP 3 – In the dialog that pops up, simply copy and paste the code provided on your own web page. 1. Liking or sharing the post directly from your web page. 2. Liking the Page or following other posts from the author using the top right button. 3. Visiting the post‘s comments, photos, hashtags and other content on Facebook. What are the features of Facebook Embedded Posts? Videos in Embedded Posts can play directly on your web site. It is possible for users to embed posts directly from a 3rd party web site. One can just click the drop down next to the “Like Page” or “Follow” button to access the embed code. On mobile, width of Embedded Posts has been reduced to fit better with smaller screens and added larger Like, Comment, and Share buttons to make them easier to tap on. Do you find the plugin for Embedded posts useful? Post your comments.